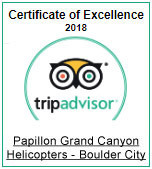 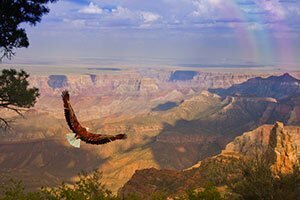 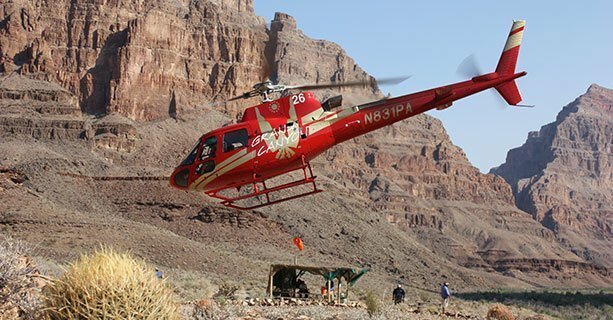 The West Rim offers some of the most exciting options for exploring the Grand Canyon, including helicopter landings on the canyon floor! 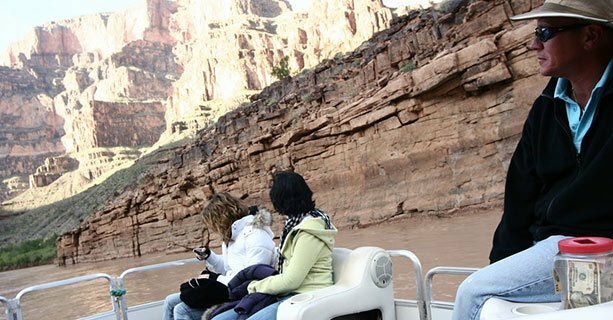 In fact, this is the only area of the canyon where this can be done. 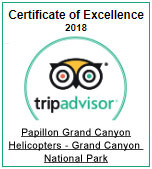 We fly thousands of passengers to our own private landing spot on the canyon floor, where passengers will have plenty of time to explore the surrounding nature. 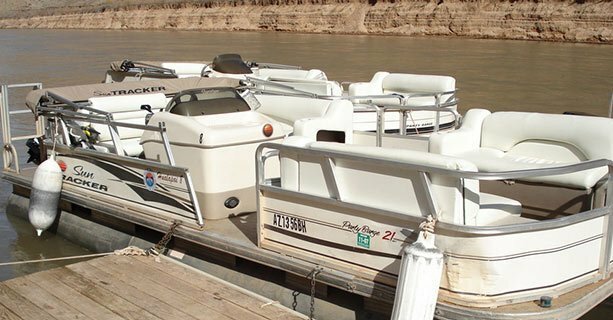 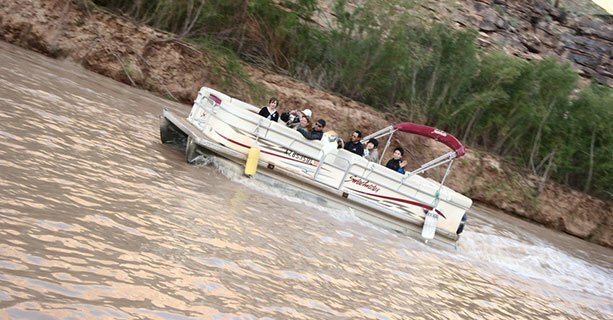 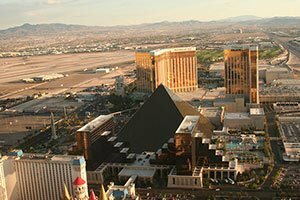 You'll then enjoy a short and scenic walk to the bank of Colorado River for a pontoon boat ride down the Colorado River. 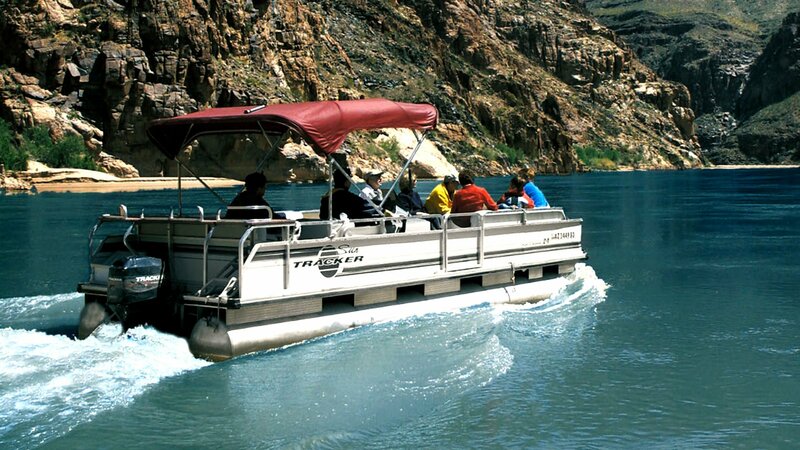 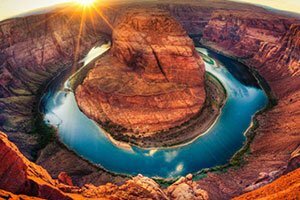 This peaceful cruise offers sights of the canyon walls rising on either side of you. 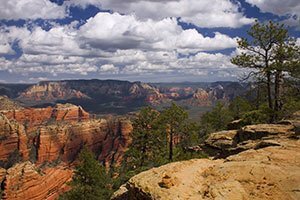 Afterwards, you'll return to the rim's surface by helicopter and continue touring the viewpoints on foot. 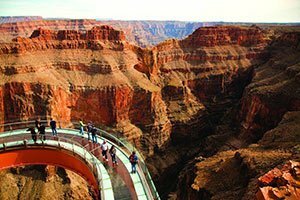 This tour is the perfect way to experience the West Rim from top to bottom!